2: Is your garage door locked? -Check to see if your garage door was accidently locked without realizing it. This is a quick fix by simply manually unlocking your garage door. 3: Is there an obstruction? -Check if there is any item that could have mistakenly fallen or gotten lodged into the door that could be blocking the track. This is a simple fix by identifying the object and removing it from the door. 4: Broken springs. 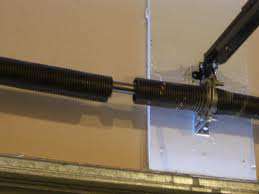 -If you have springs located horizontally at the top of your garage door, then check to see if there is a noticeable gap between the two [torsion] springs. 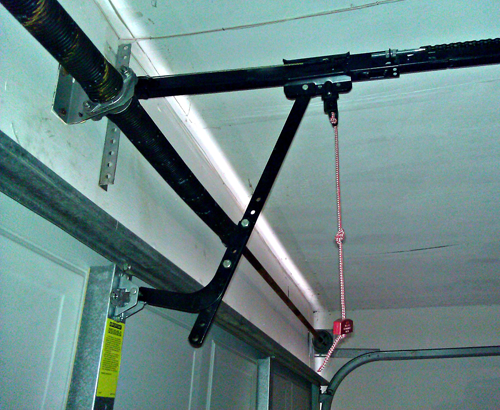 If your springs are on either side of your garage, then check to see if any piece of them is hanging. Broken garage door springs must be replaced. This is a dangerous process and should be handled by a professional. 5: Cables snapped/Jammed Pulley - Check to see if your cables appear to be dangling on the side of your garage or if the pulley seems to be bent. A snapped cable or a jammed pulley must be replaced. If you are unfamiliar or have never handled these objects, then it is best to contact a professionally trained technician to resolve the problem. 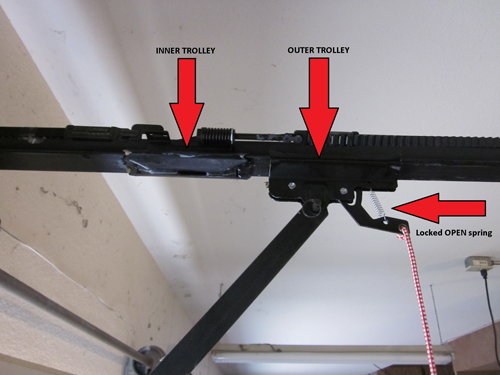 * In this process if you notice that your emergency release was already disengaged then you just have to reattach it to the opener by aligning the two trolleys back together and then it should automatically snap back into place. 6: Your emergency release can be detached by someone pulling on it without you knowing, or even by the roof rack of your vehicle. 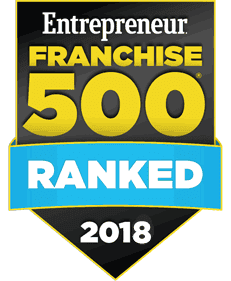 If you are looking for a garage door company that specializes in Garage Doors, Garage Door Repair, or Garage Door Openers, or are just looking for more information, please visit our website at precisiondoor.net. 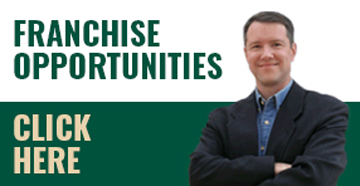 Remember, "We Fix Garage Doors Right"™.